Home > Feature of the Week > Cardsdirect are OPEN! 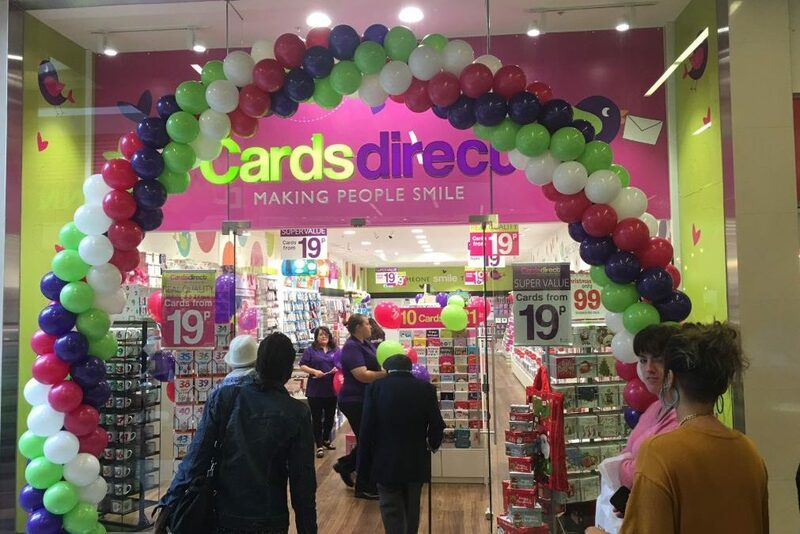 Cardsdirect are officially open here at St. George’s and we are SO happy! Welcome to the team!